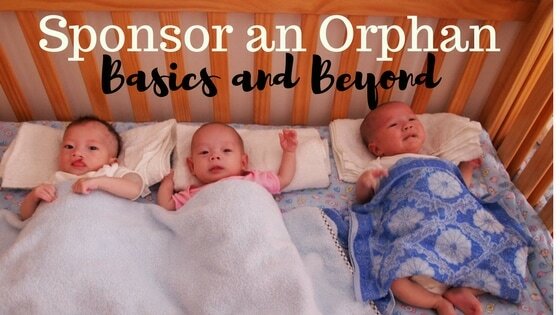 If you are ready to make a monthly commitment to support a child in one of the orphanages we serve, start here and we will match you to a child in need. Food, clothing, medicine, education are the things we take for granted but the orphans we serve desperately need. 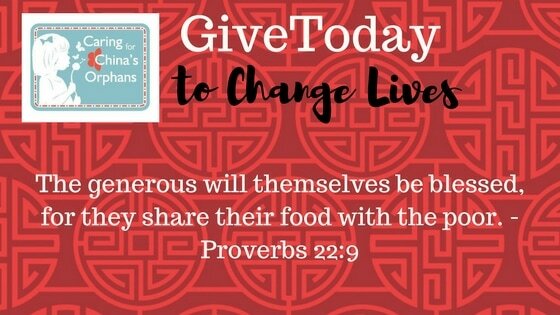 Give today to support those who need us. 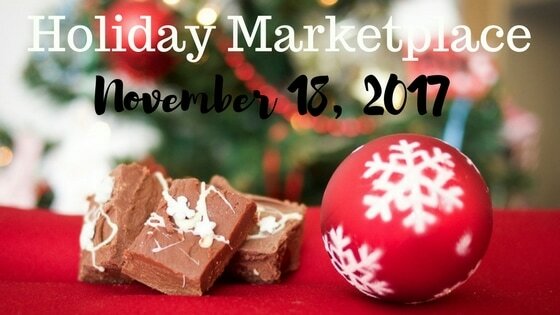 Our Annual Holiday Marketplace takes place each year the Saturday before Thanksgiving at Bellevue Church of Christ. We hope you will join us!